Did you know, the World Health Organization has estimated that people over the age of 65 will outnumber children under the age of 14 by 2050? Life expectancy has increased dramatically over the last century and thus the need for adult care and assisted living continues to grow for the aging population. Smart home technology, given its nature of functionality, has gained enormous utility and demand and has become a viable option in assisting older adults to continue living at home with safety and independence. “Assistive Domotics” is the larger term used to address smart home products crafted especially to meet the needs of senior citizens. Now, without complicating things, let’s jump right into knowing the functionality of some the most interesting assistive smart home products engineered for older adults. As people get older, their ability to have a strong grip as they walk becomes weaker. This often leads to circumstances where they trip over their feet and fall unconscious. The E-Vone Shoes is a smart pair of kicks designed for older adults to prevent such incidents. Inside the shoes, there is a slew of sensors that quickly notifies loved ones about the incident with ultra-precise geolocation details. 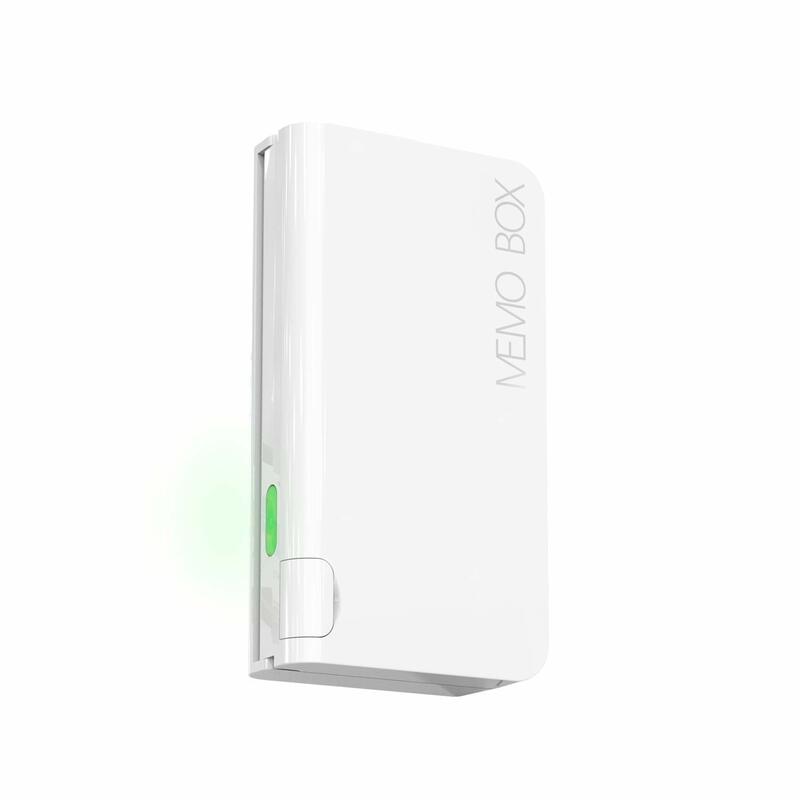 Seniors often have strict medication regimens to follow and a smart product such as Memo Box Mini helps older adults to effortlessly keep up with medication routine. The device allows users to set visual and audio reminder alerts. The app designed for the device also helps in tracking medication intake and automatically records your time of access to medicine. Ring Video Doorbell Pro is an amazing device to help senior citizens keep a watch of the ones at the door right from their bedrooms. Aged people often have hearing problems and as a result, they might not be conscious about who is knocking their door. Also, repeatedly walking back and forth from bedroom to the door can be physically straining for them. The Ring Video Doorbell Pro sends alerts to their smartphone when someone is outside, and they’ll even be able to see who it is before opening the door. Senior citizens, especially Dementia and Alzheimer’s patients, often go missing and that’s directly related to their weaker memory to return back home. The WiFi GPS Smart Watch is loaded with advanced features such as GPS, LBS, WiFi positioning, call function, one-key first-aid and more. The watch also comes with a one-click SOS button in order to request for help that makes things easier. Senior citizens often have a hard time connecting and conversing with a loved one over calls. The ability to hear and interpret a message through call wears out over time. Taking into account such obstacles, Senior world presents Easyfone elite, a big and robust phone designed for the elderly. The phone comes with Hearing aid compatibility that is M4/T4 rated for clear and loud voice output. The phone also provides high ringtone alerts so that incoming calls are not missed. Feel free to connect with us to know more about assistive smart home products engineered for the elderly. Book a consultation now! Mirror Mirror On The Wall – Who’s the Smartest of them all?